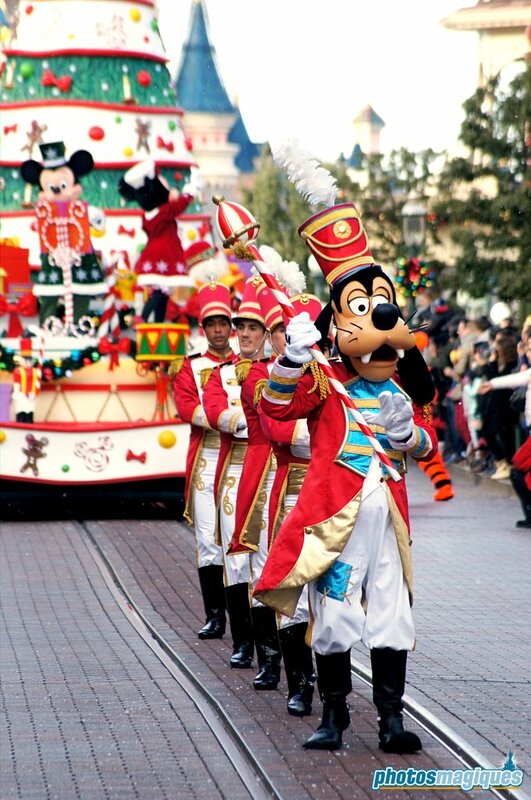 The Christmas Cavalcade is a small parade that travels down Main Street, U.S.A. several times a day during Disney’s Enchanted Christmas Season. 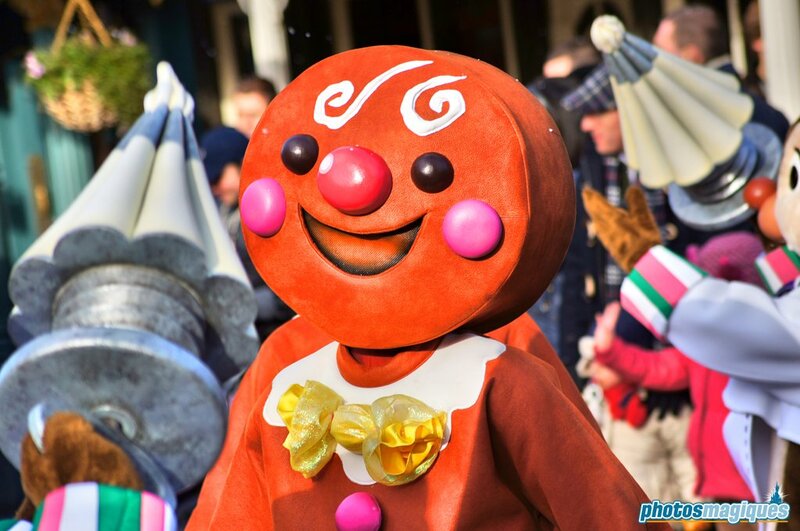 It was first introduced in 2012 and is supposed to gain in size over the years. 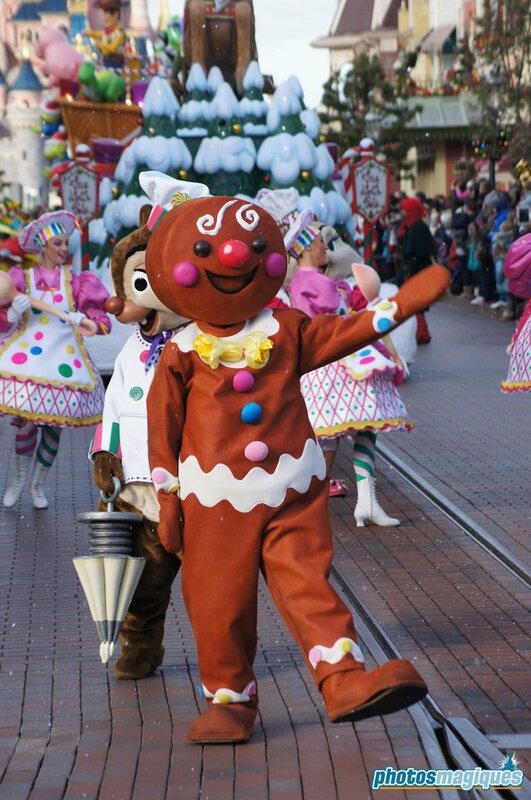 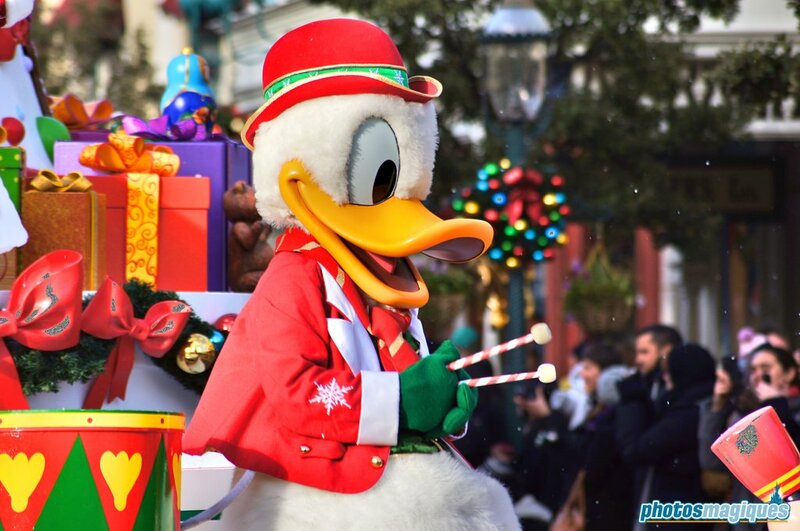 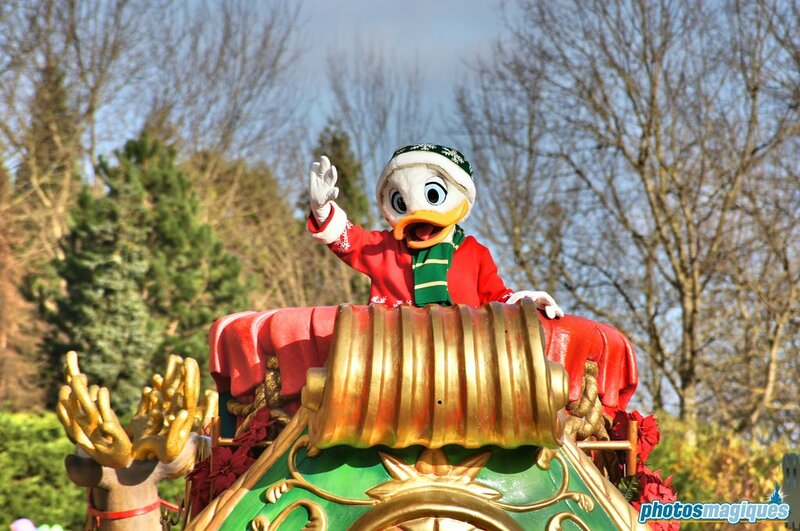 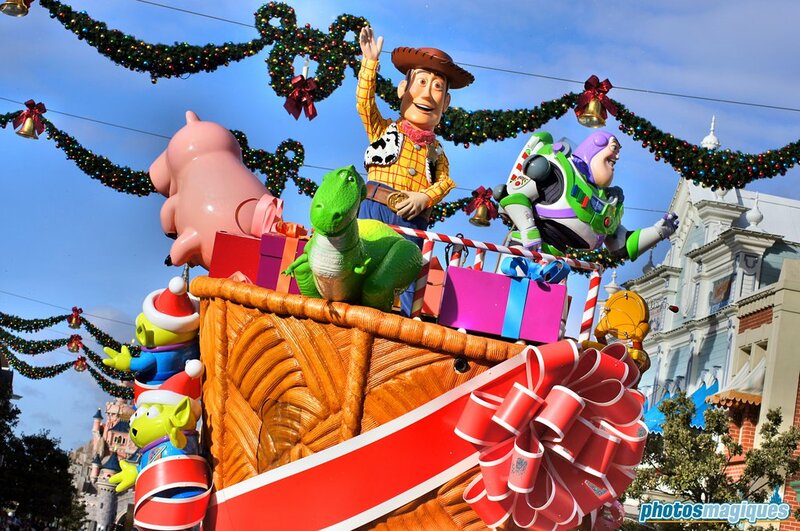 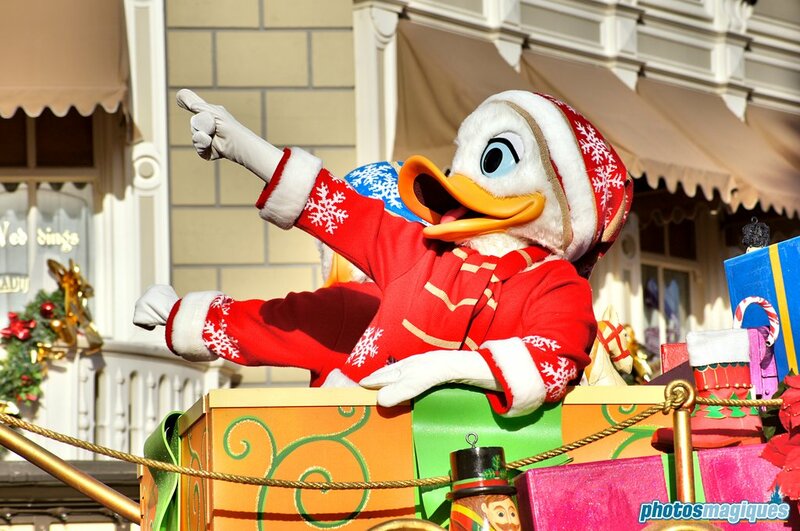 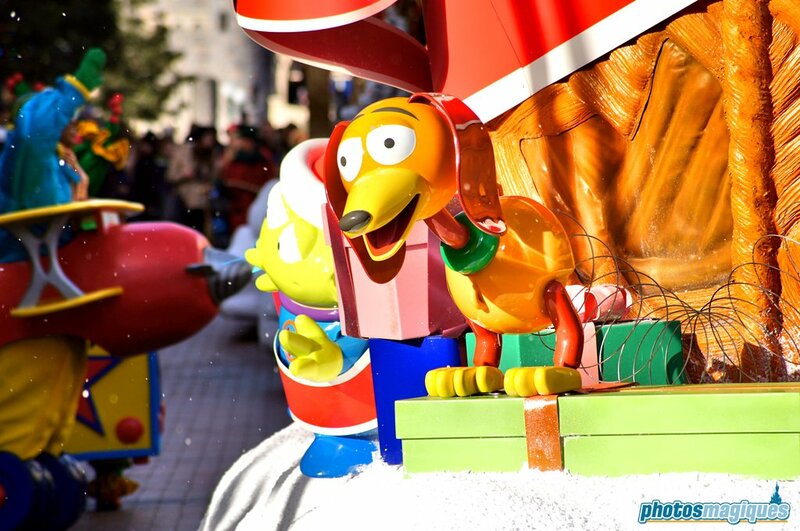 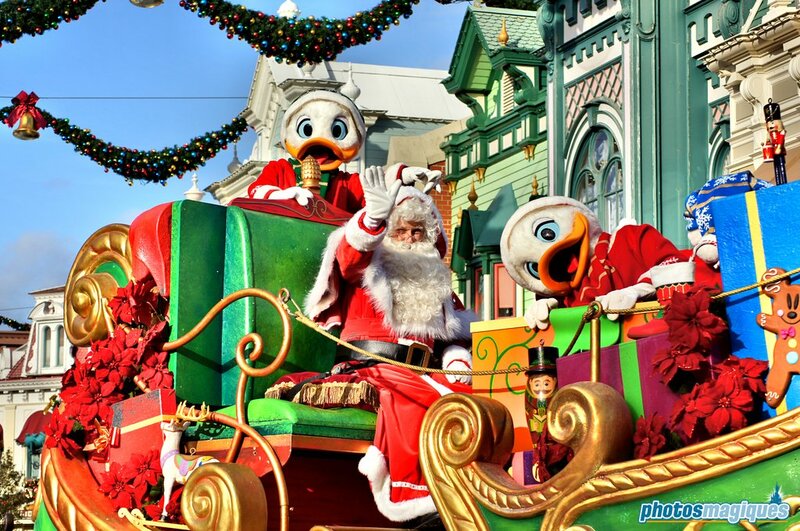 The 2013 version introduced older float that have been redesigned and updated, as well as brand new characters like the Gingerbread Men and Huey, Dewey, and Louie. 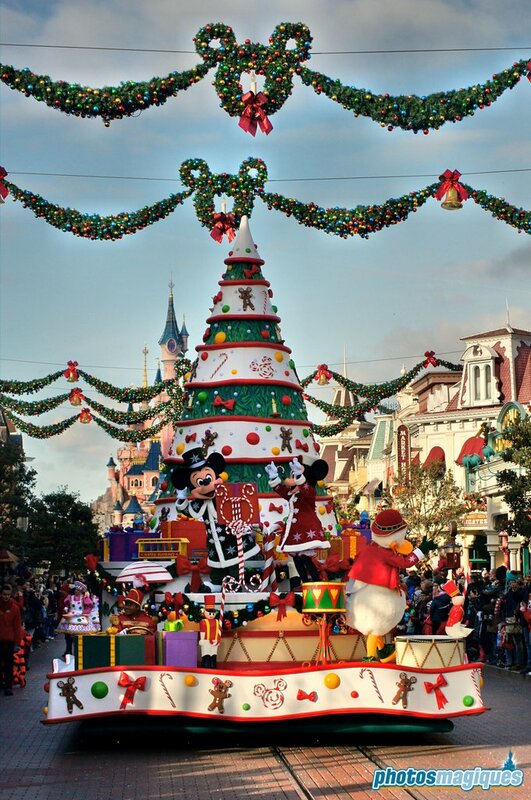 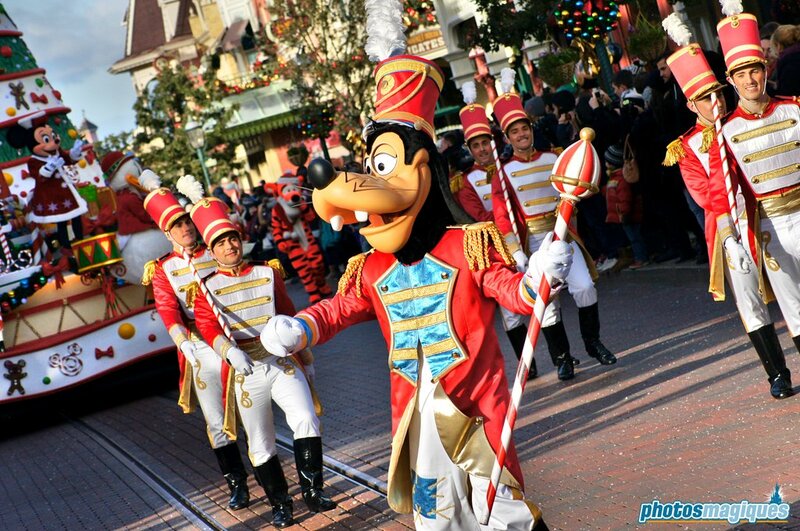 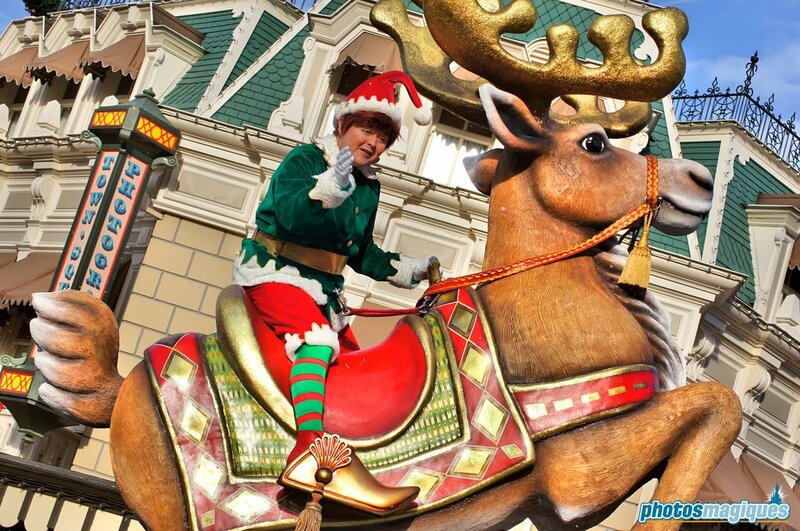 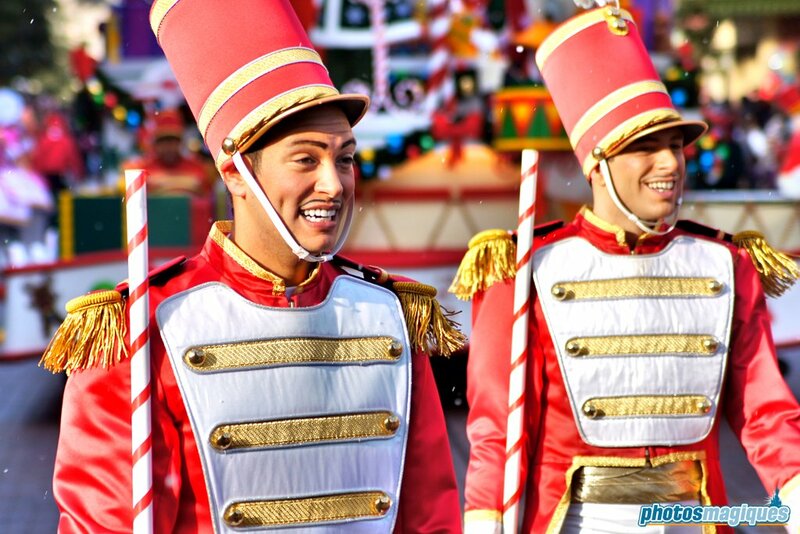 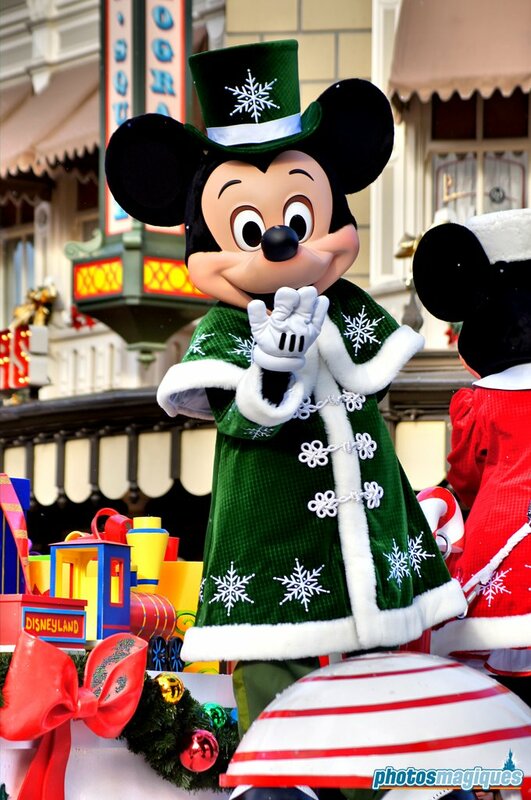 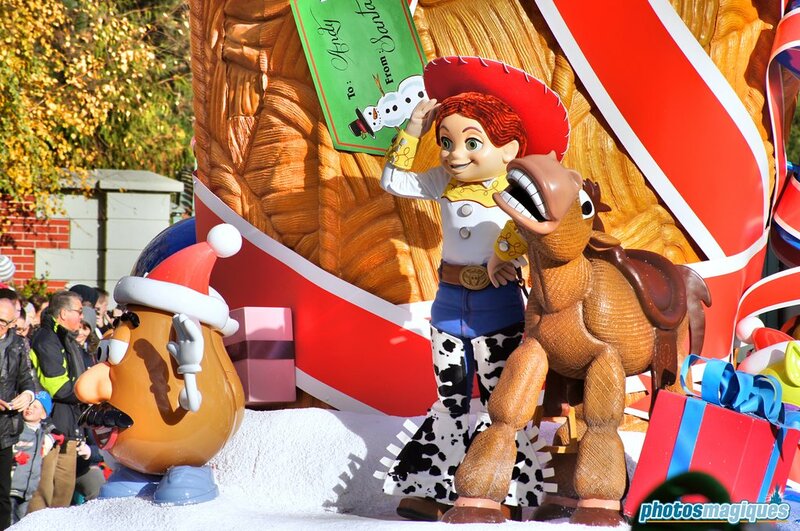 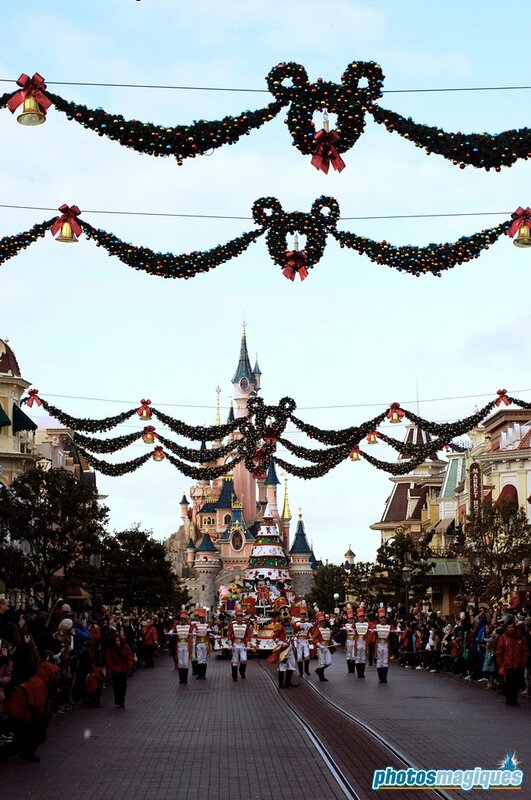 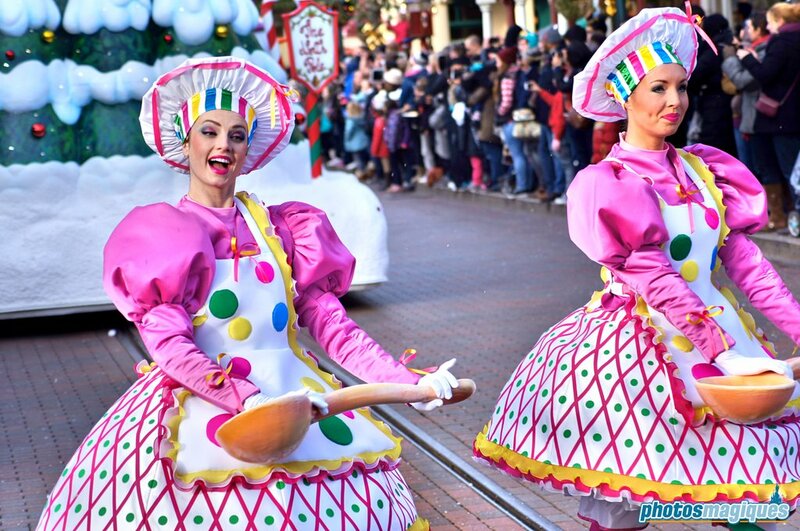 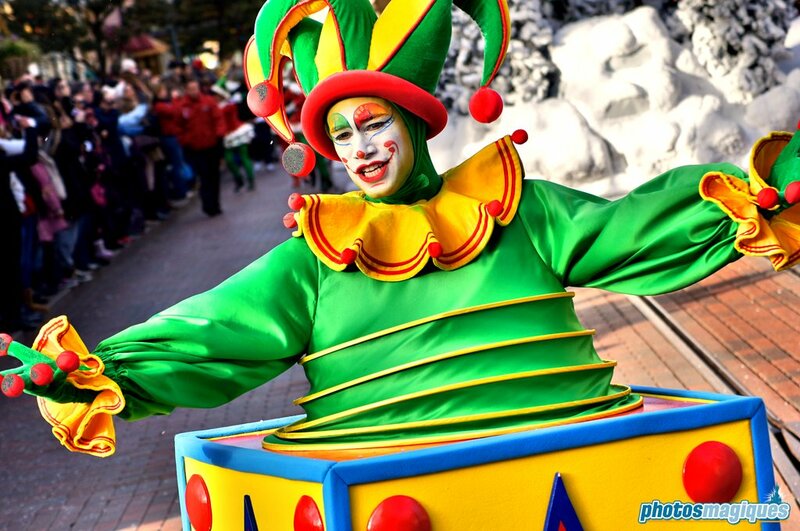 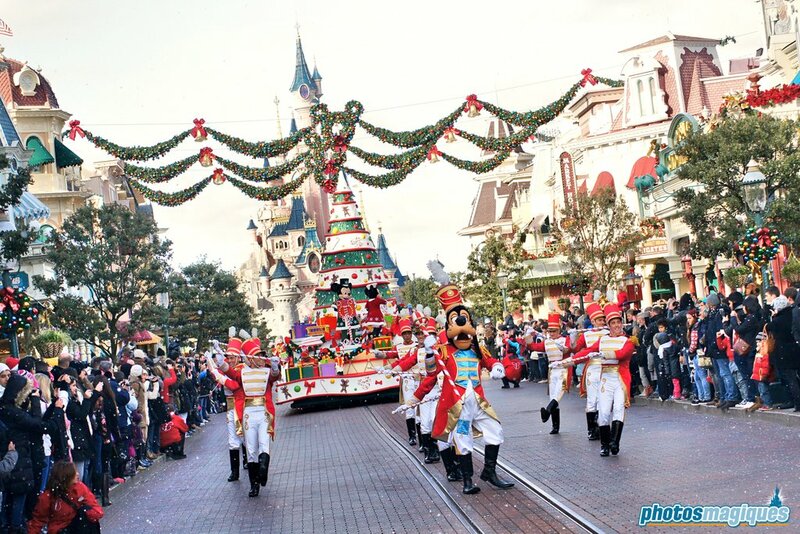 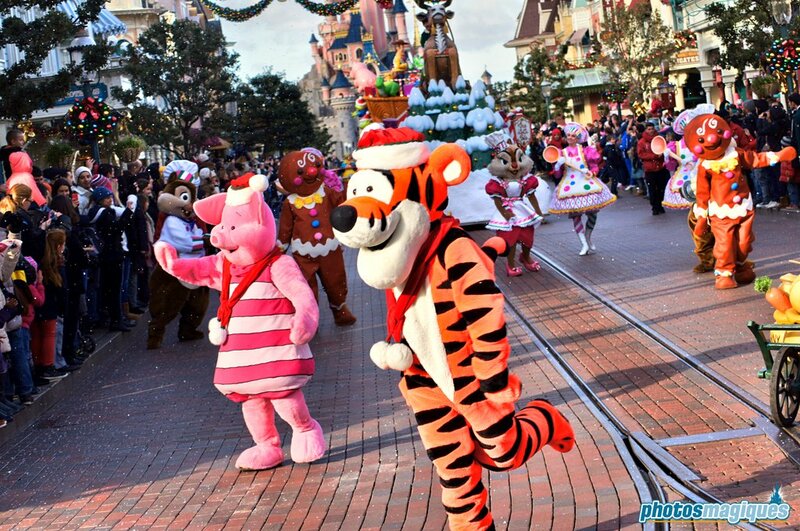 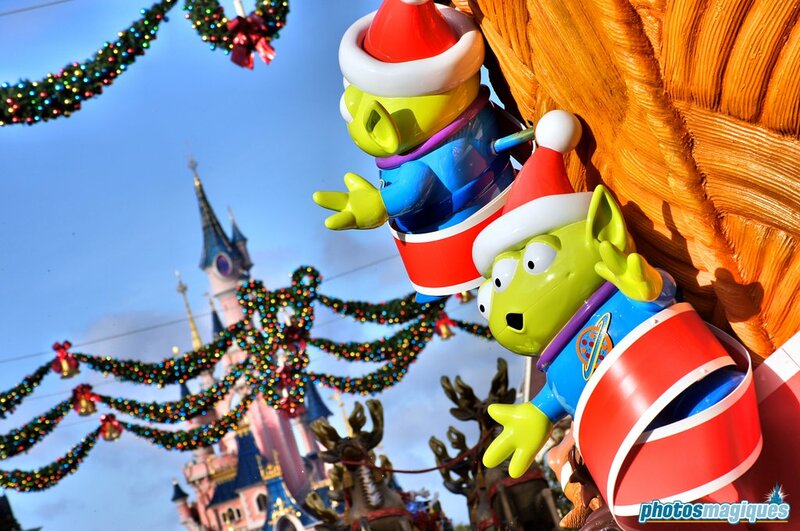 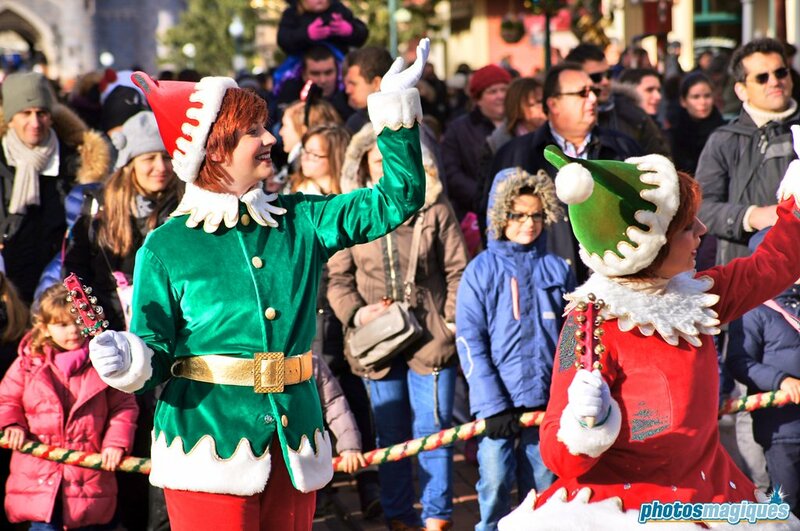 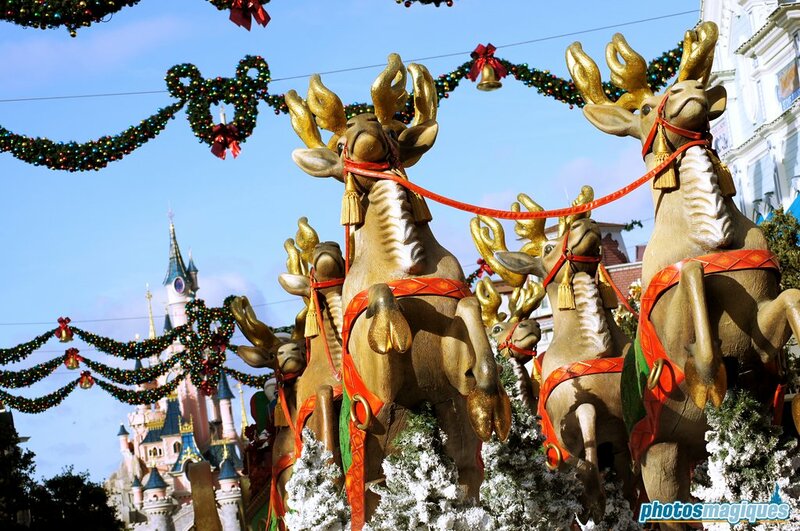 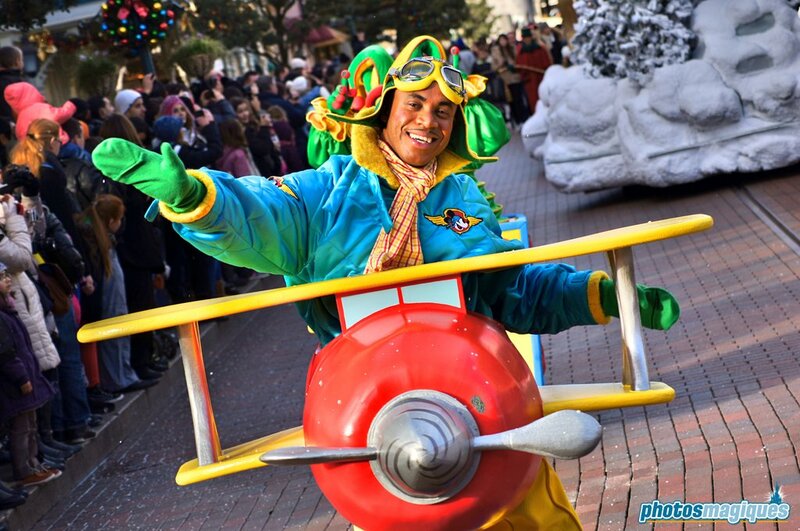 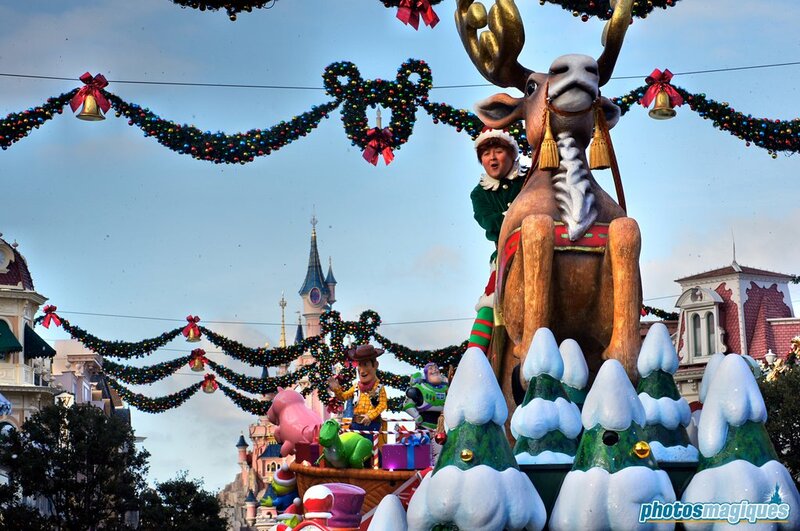 The mini-parade runs from snowy Main Street, U.S.A. to Fantasyland to the beat of classic Christmas songs. 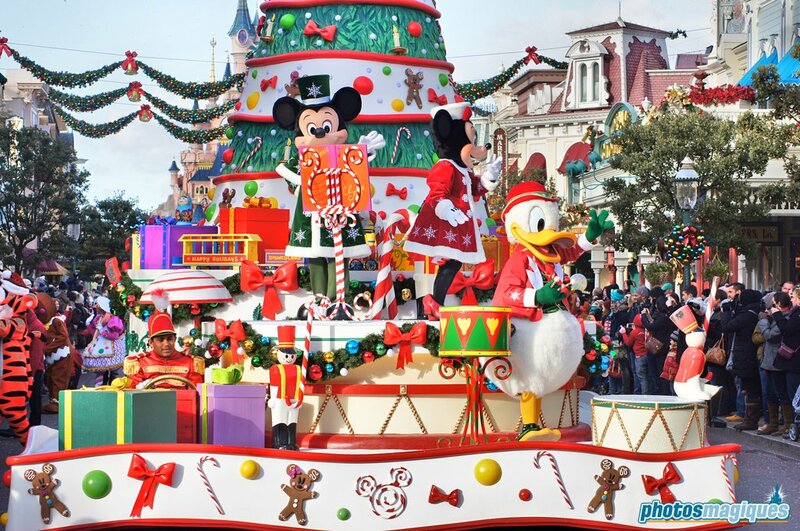 Secure your spot 15 minutes up front on Central Plaza or Town Square and you’ll have an amazing view of the parade coming towards you, depending on where the parade starts.